It’s not so often that the lazy people prevail in the quest to do less. But, there’s the few times that the lazy way of living shines through and gives a bit of hope – this is one of those days. 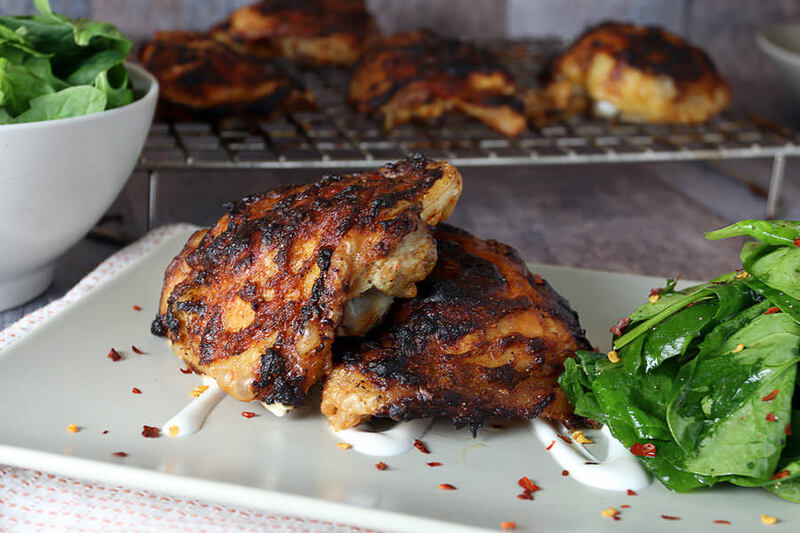 Instead of breaking out the grill, cleaning it, oiling it, and subsequently cleaning it afterward, why not use the oven to do our chicken thighs? I’ve found that this method works extremely well with chicken thighs in particular. So well, that even the people I served it to didn’t realize that this was done in the oven, they gave compliments on the awesome char from the grilling (haha, little do they know). 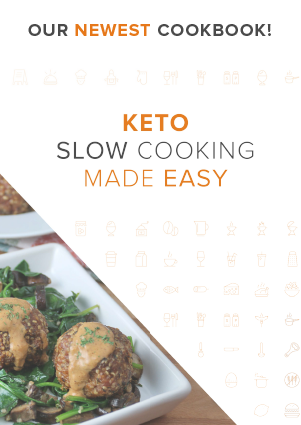 I’d say keep this one a secret when you serve it up to family and friends – let them think that you went through all of the hard work and trouble of firing up the grill just for them. Sit back, relax, and enjoy a delicious meal! We use xanthan gum to thicken the oily paste so that we can really get in every corner and crevice of the chicken, covering all of it completely and then cooking it to perfection. 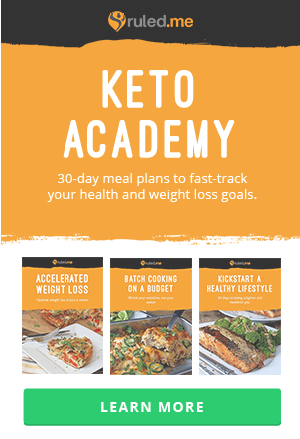 Xanthan gum is key here, to thicken the sauce and allow it to stay on top of and underneath the chicken as it cooks – almost basting it in a delicious sauce every step of the way. These little pieces of perfection will come out looking just like they came off of the grill – charred and crisped skin all the way around the top. Tender and juicy on the inside to boot. All of that served with a side of spinach that’s loaded full of the leftover chicken fat we collect during the cooking process. 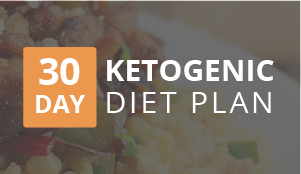 Spice it up a bit with red pepper flakes, season to your tastes, and serve up for a fantastic ketogenic dinner! 1. Preheat your oven to 425F. 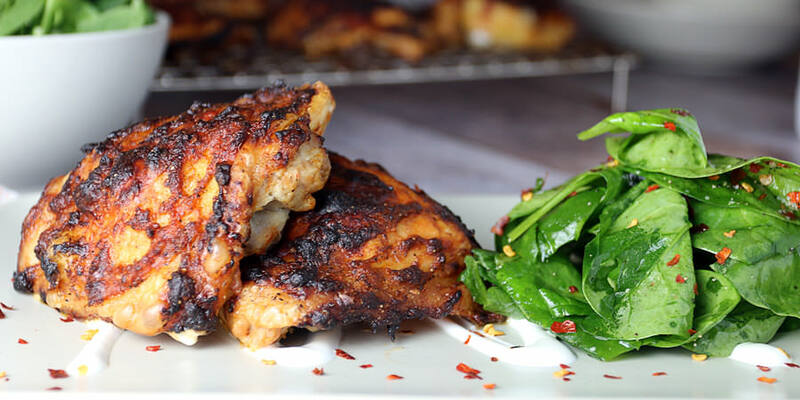 Grab the chicken thighs out of the fridge and pat dry with paper towels. I leave them to rest for a few minutes on paper towels and then pat the tops dry before I season. 2. In a small ramekin or container, mix together 1 tbsp. 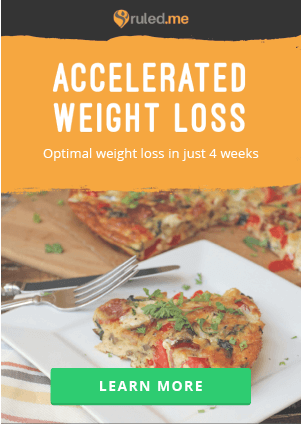 Olive Oil, 1 tbsp. Reduced Sugar Ketchup, 1 tbsp. Rice Wine Vinegar, 2 tsp. Sriracha, 1 tsp. Minced Garlic, and 1 tsp. Minced Ginger. Once mixed, you’ll notice that the oils are usually floating at the top. Add 1/4 tsp. 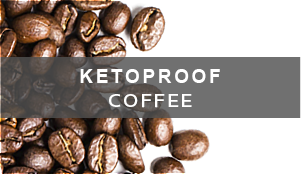 Xanthan Gum and mix well – the result should be a thickened paste of sorts. 3. Season the chicken well (on the skin side up, only) with salt and pepper. 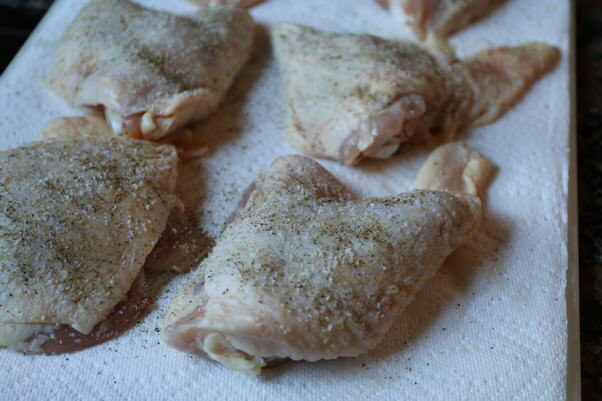 Be generous with the seasoning, completely coating with kosher salt and black pepper. 4. 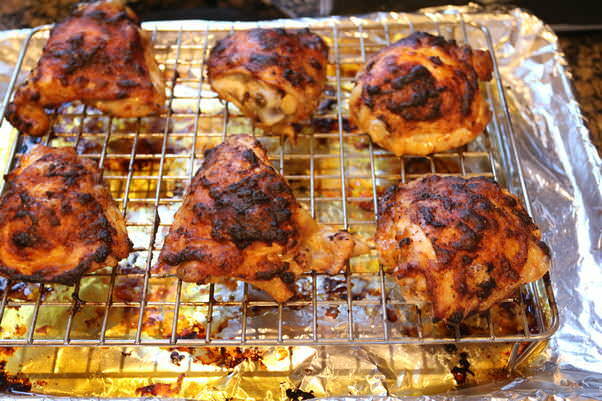 Using your hands and fingers, rub the sauce all over the chicken thighs. Make sure you cover all of the chicken thigh, bottom included. When each piece of covered, transfer to a wire rack. 5. Place the wire rack over a baking sheet covered with foil. 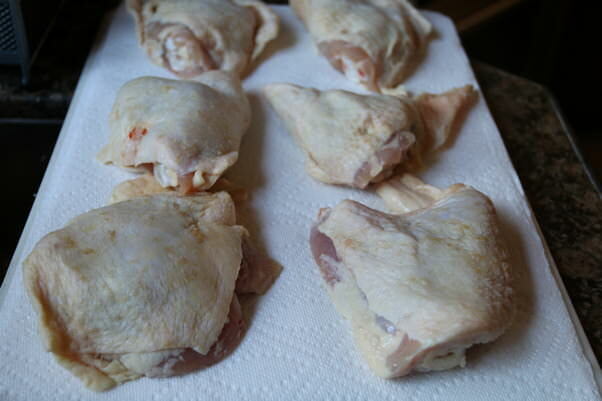 Then, place the chicken in the oven and allow to bake for 40-50 minutes. I normally suggest 50 minute range, but depending on the output of your stove, it may be slightly less. 6. 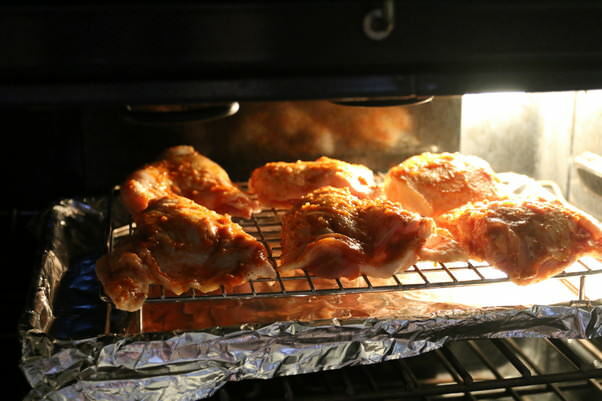 Remove chicken from the oven and allow to rest for a few minutes. It should look crisp and slightly blackened – like you just pulled it off of the grill. 7. Mix 4 cups of spinach, 1 tsp. red pepper flakes, and the leftover chicken fat from the pan together. Add salt and pepper if you need to, then serve warm! Don’t be surprised at how fast this disappears. 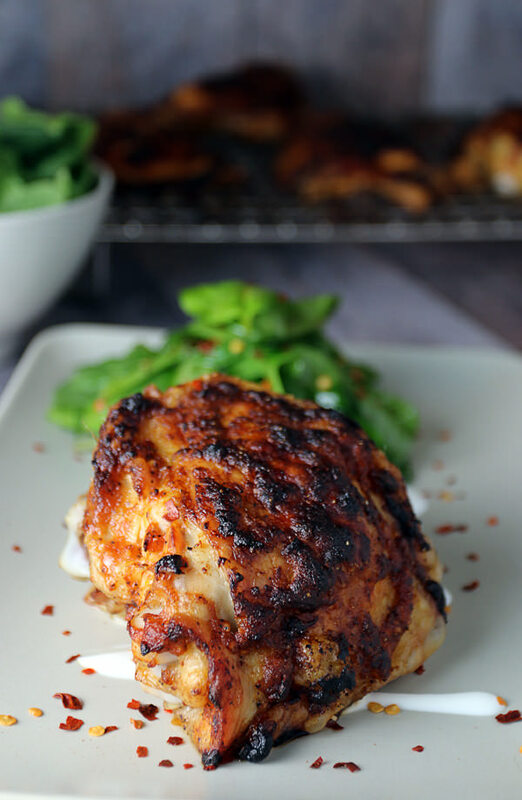 This makes a total of 4 servings of Oven “Grilled” Asian Chicken Thighs. 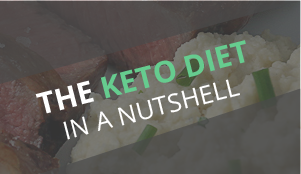 Each serving comes out to 606 Calories, 53.5g Fats, 1.5g Net Carbs, and 28.8g Protein. This makes a total of 4 servings of Oven "Grilled" Asian Chicken Thighs. 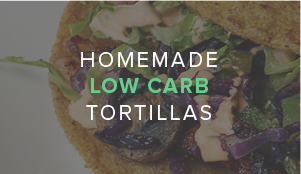 Each serving comes out to 606 Calories, 53.5g Fats, 1.5g Net Carbs, and 28.8g Protein. Preheat oven to 425F. Pat chicken dry and season skin-side with salt and pepper. 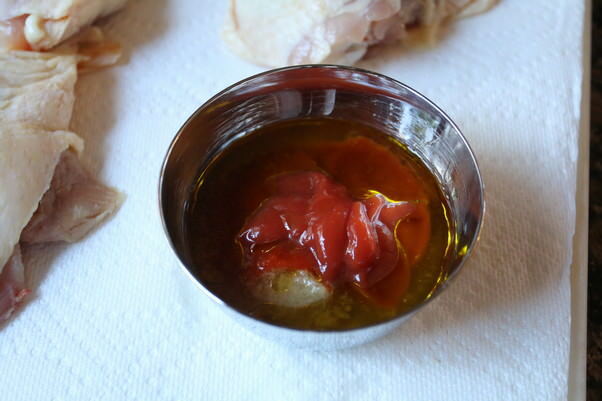 Mix all sauce ingredients together in a small container until a thick paste is formed. 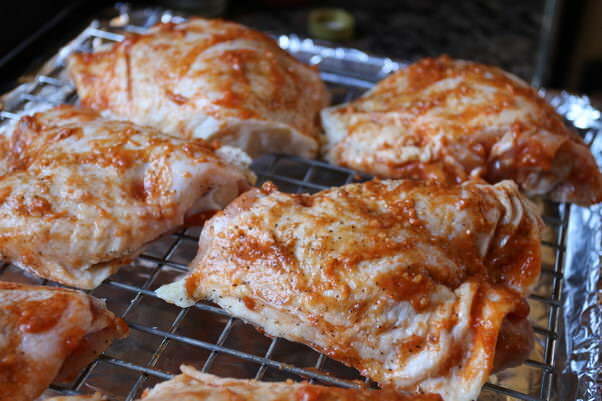 Rub sauce all over chicken, both top and bottom. Then lay on a wire rack over a baking sheet covered in foil. Remove from oven and let rest. Mix spinach, red pepper flakes, salt and pepper, and leftover chicken fat from the pan together and serve.